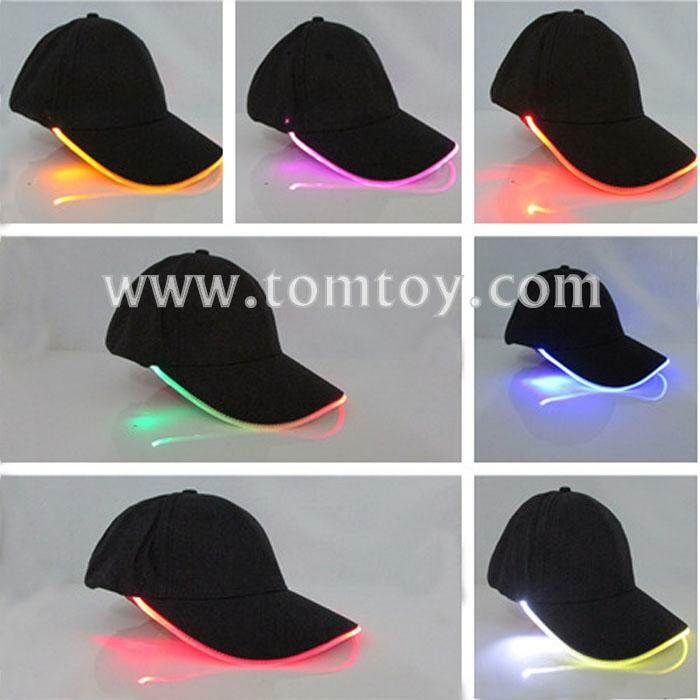 1.It can be widely used in Night club, Disco, KTV, Bar, Banquet, Party, Floor show, Stage show, Evening show, Performance show, Vocal concert, Carnival, Wedding dinner, Lounge, Cafe, variety of fashion shows & Nightly entertainments and some other Special Events. 2.Novelty for festive occasions. Makes a cool and practical novelty gift for any of your friends, family, or co-workers. 5.We recommend that a child be 12 years of age or older to use this product.